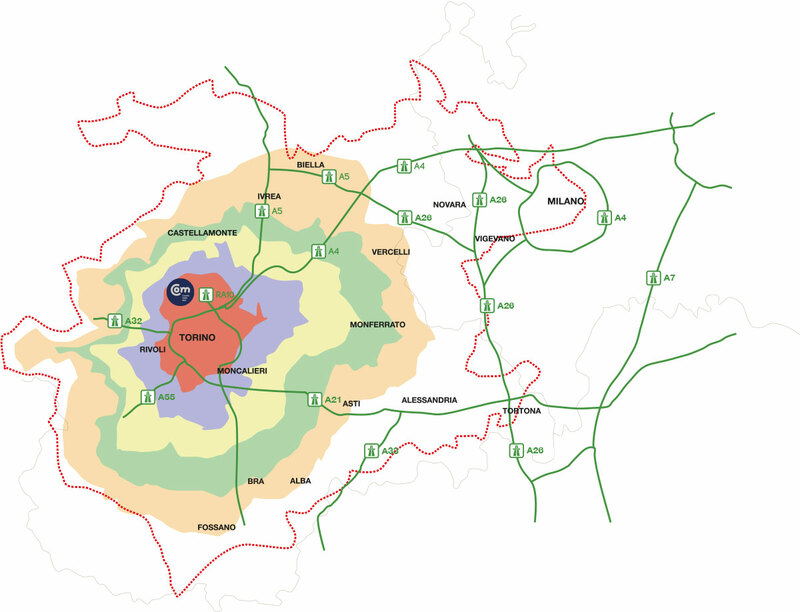 A multipurpose district combining shopping, food, sport, edutainment and offices. 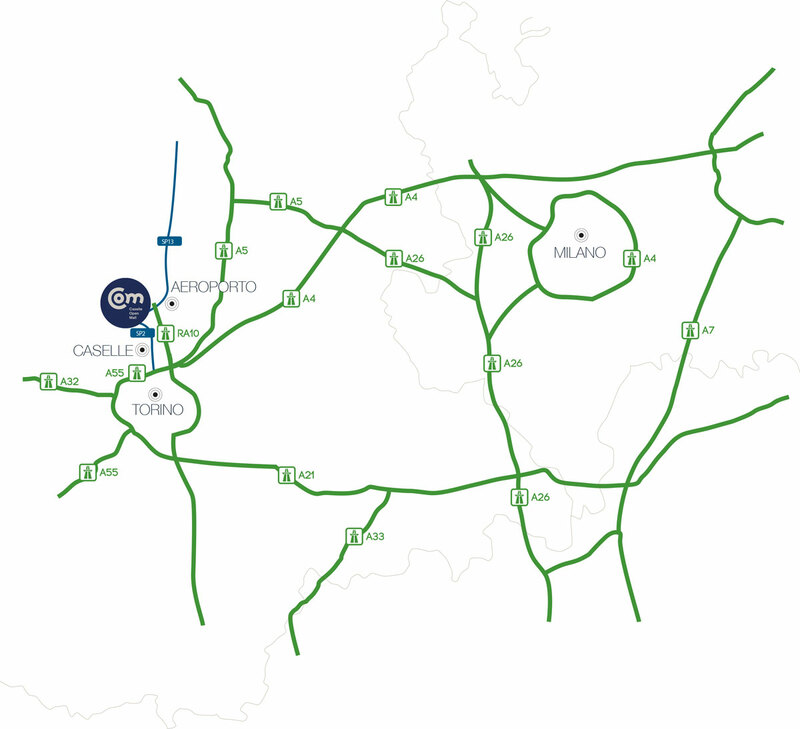 From Turin: a direct connection via the No.10 Spur Route and SP2/SP10 highways. The Caselle Station is currently connected to Torino Dora via the Sfm A line. 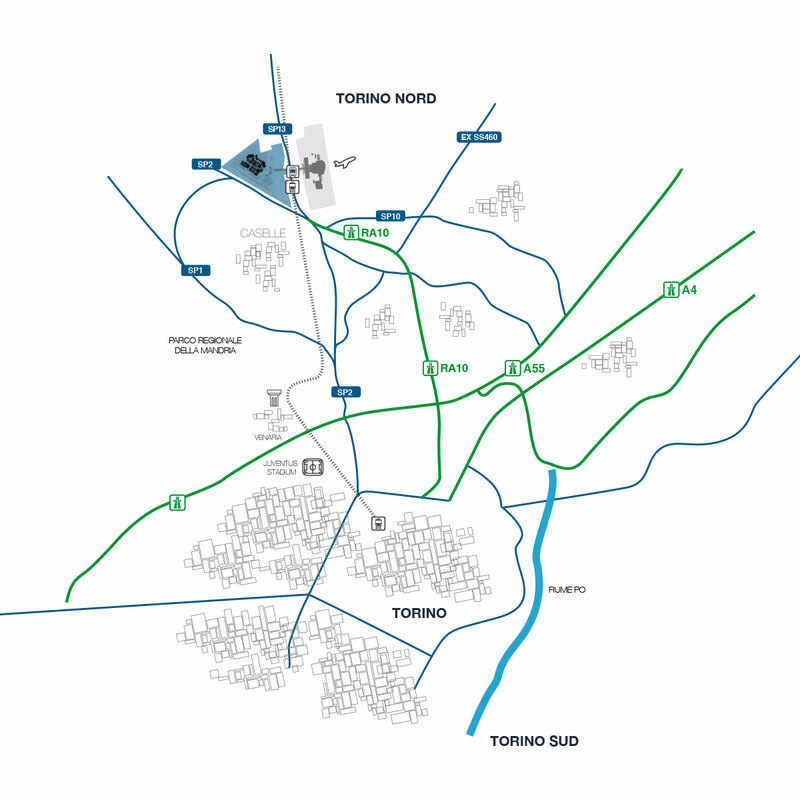 Once the Corso Grosseto tunnel in Turin is completed, the Caselle Station will be directly connected to Turin city centre (Porta Susa Station). 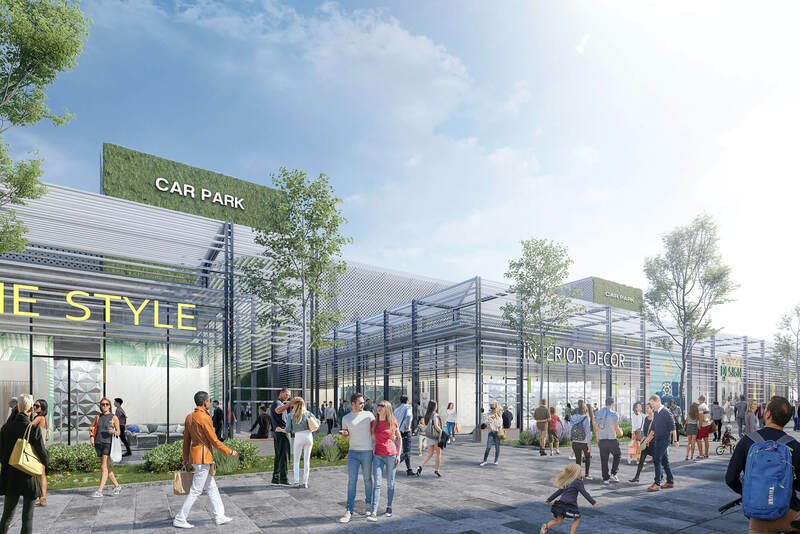 A private service will run between the new Caselle Airport station and the Open Mall.